It's not just the chef but the ingredients that makes a dish fantastic. 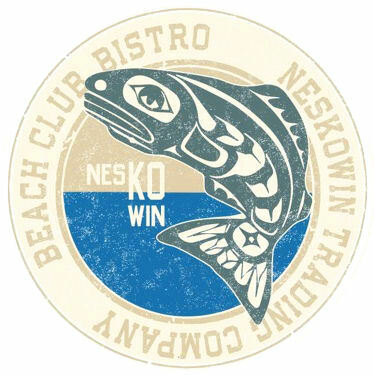 Beach Club Bistro serves up the finest dishes and culinary delights using only the finest locally sourced ingredients. We have interesting small plates, beautiful entrees and new specials every week. Make your reservation or join our mailing list!